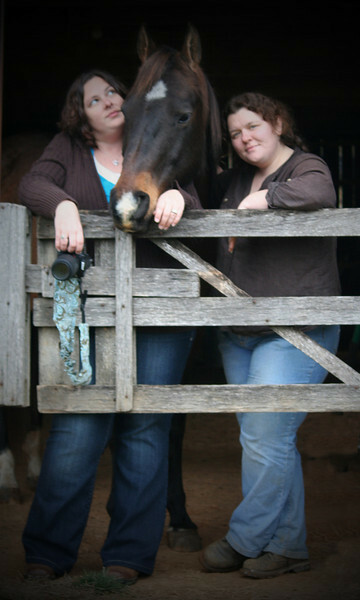 Jennifer “Gin” Denton is the photographer & horse enthusiast of Ginger Horse Studio. Gin has been photographing professionally since 2010. Gin has a Bachelor of Science in Equine Business Management from the University of Findlay. She has worked on several horse farms. As a youth competitor she represented NC on the Youth Team from 1994-1999 for the Quarter Horse Congress competition and also competed two years on the NCQHA Youth World Team. She has earned several state titles in All Around competition as a youth competitor. Gin was also a NC certified open horse show judge for some time. She currently gives lessons on her farm. She is very happy to merge her knowledge of horses and desire to be artistic into horse photography.